Cathy Sosnowsky grew up and studied in Vancouver, BC, and went on to teach at the University of British Columbia and at Langara College. Her specialty was English literature, but she was also instrumental in establishing courses in Film Studies and Peace and Conflict Studies. After retiring from classroom teaching, Cathy coordinated a public lecture series offered by Langara at Vancouver’s downtown library. As a free lance writer, she published a number of destination articles in Pacific Yachting Magazine. After losing her teenage son in a freak accident, Sosnowsky turned to the writing of poetry and to the support of the international parent bereavement group, The Compassionate Friends. She has presented poems from her collection, Holding On: Poems for Alex, at international conferences and on CBC radio. 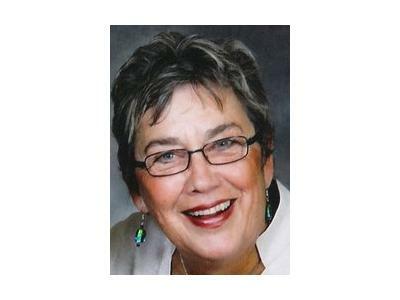 Her short stories and essays have been published in the Globe and Mail and Room Magazine. Cathy moved to Salmon Arm in 2011 where she founded and led a Compassionate Friends Chapter and offered writing as healing workshops. She also played an active role in the Shuswap Association of Writers planning of their annual Writers’ Festival, and coordinated a monthly open-mike coffee house. Cathy returned to the coast in August of 2015 where she is again a chapter leader of the North Shore Compassionate Friends and edits their newsletter. She continues to offer poetry and journal writing workshops and is available for editing.